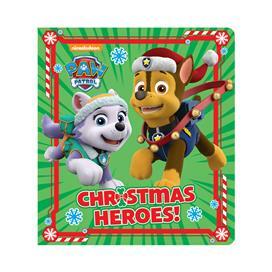 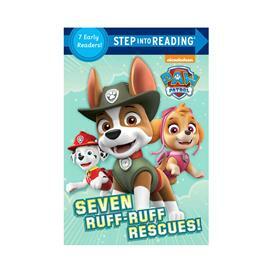 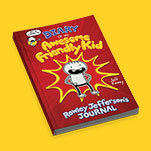 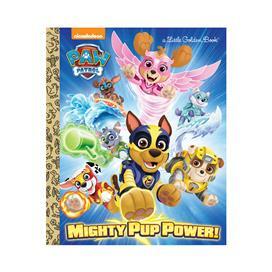 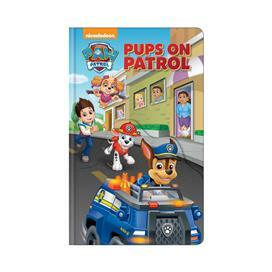 Preschoolers just can't get enough of this action-packed Nick Jr. series starring a pack of heroic puppies: Chase, Marshall, Rocky, Zuma, Rubble, and Skye. 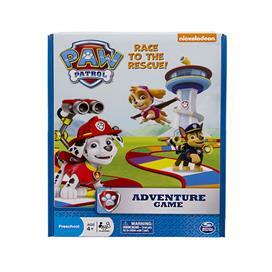 With the help of their unique problem-solving skills, cool vehicles and lots of doggy humour, the PAW Patrol team works together to protect the Adventure Bay community. 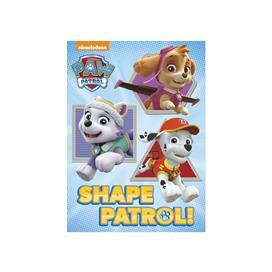 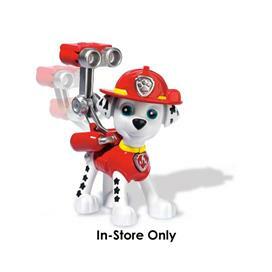 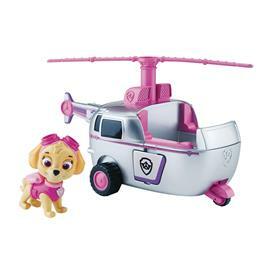 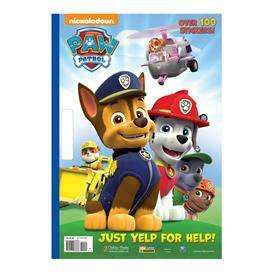 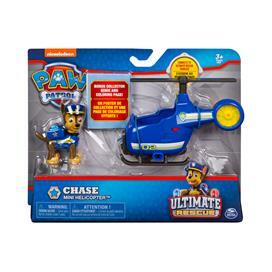 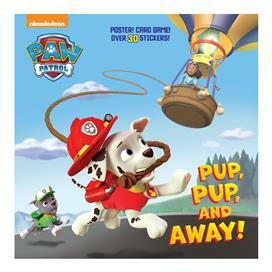 PAW Patrol Pup, Pup, and Away! 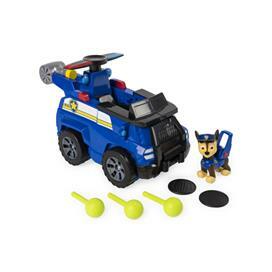 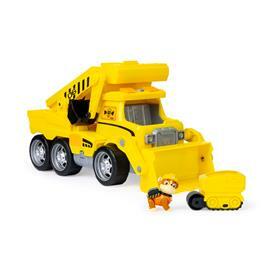 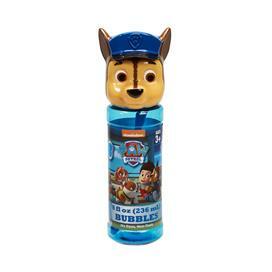 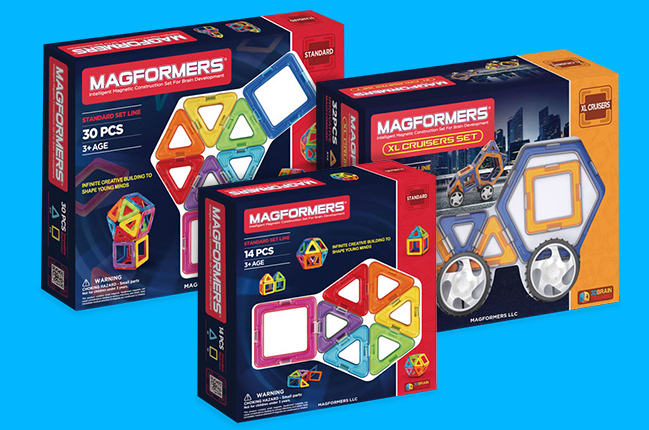 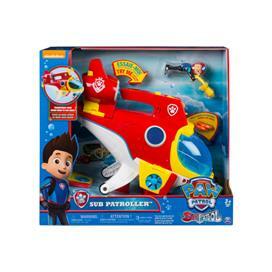 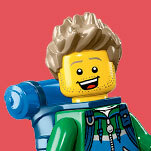 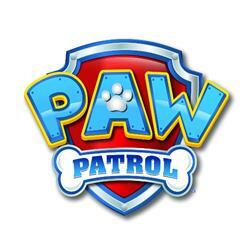 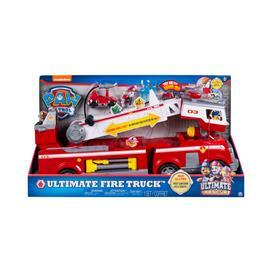 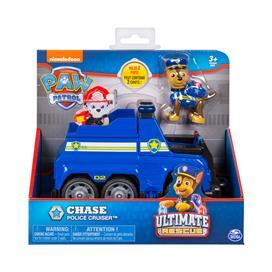 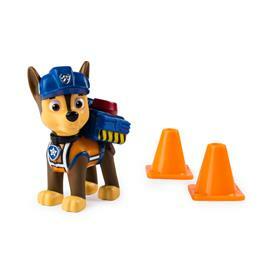 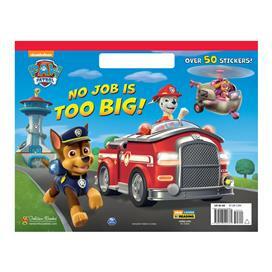 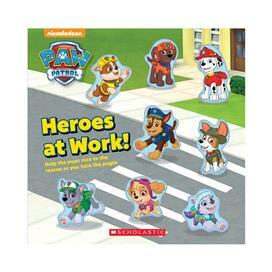 Paw Patrol: Heroes At Work! 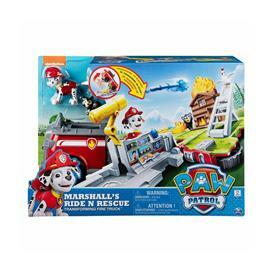 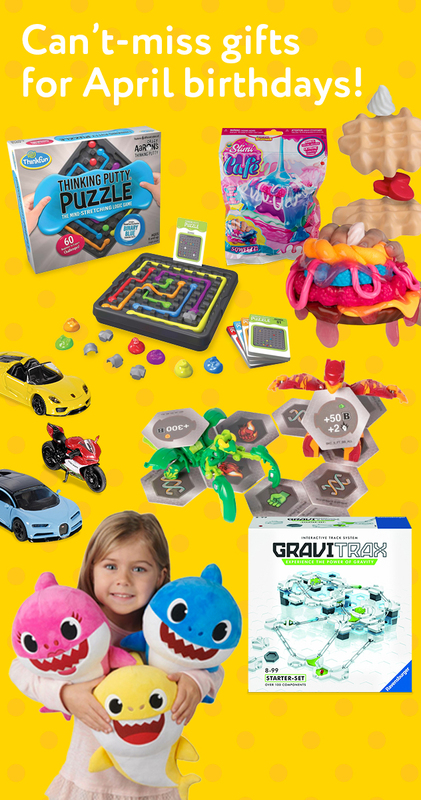 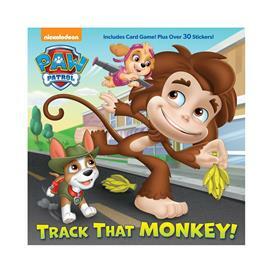 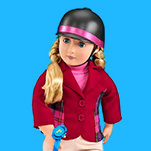 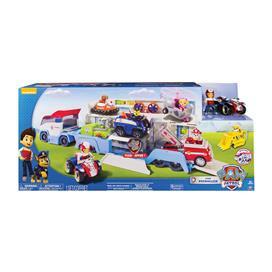 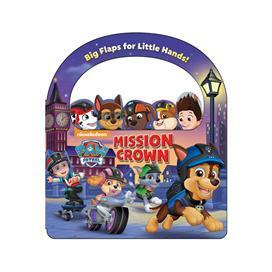 PAW Patrol: Track That Monkey!